RVP Charters is the premier minibus, motor coach & charter bus rental company servicing Brooklyn, New York. Book your charter bus now by calling 1-718-779-1151. 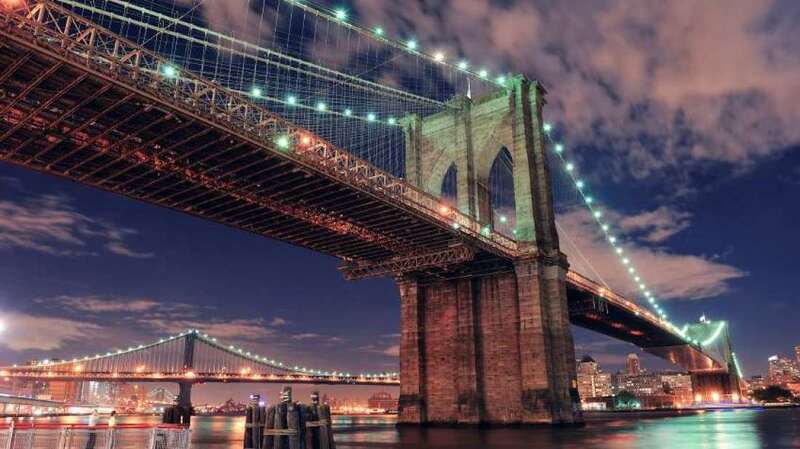 Our charter buses of New York State also cover the city of Brooklyn. The location of Brooklyn is on the banks of the Hudson River, and the city has several places of interest that you should not miss. It needs to be emphasized that the busy streets and the unreliable public transport system (of Brooklyn) are confusing for any visitor. In this respect, the significance of a trustworthy transport service provider can never be overstated. And, for this purpose, there is only one name that you should consider- RVP Tours! Is yours a small group of about 18 people? Or, is it (group) a bigger one constituted of more than 50 persons? It doesn’t matter as to what is your specific requirement, for we have buses for the varied needs of different clients. You will thoroughly enjoy going around Brooklyn in our state-of-the-art vehicles (charter buses) that have Wi-Fi, DVD players, etc. 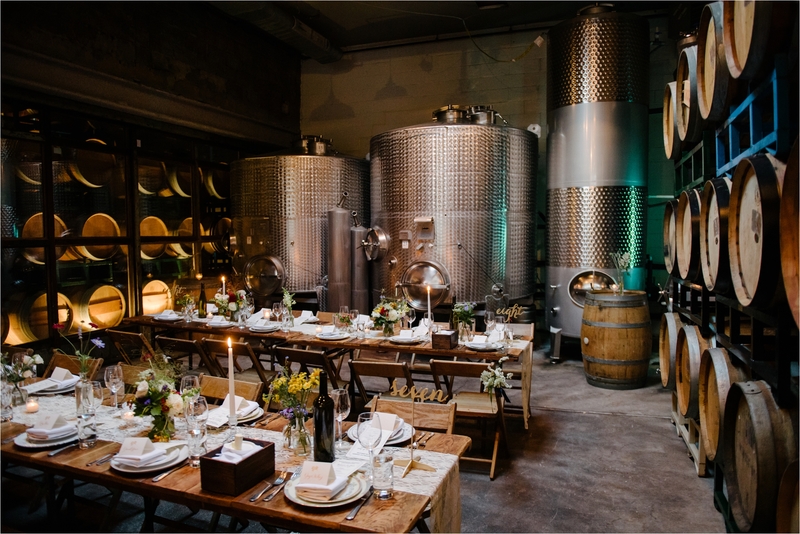 As a matter of fact, sites such as the Brooklyn Winery are wonderful for weddings. 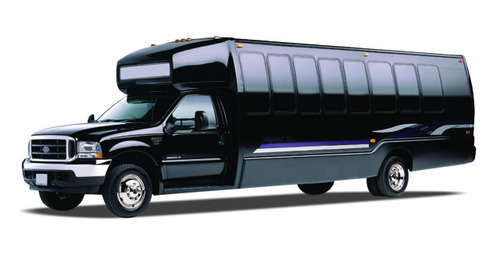 So, if you have scheduled a wedding in similar venues, our shuttling services are here for you! They (shuttling services) will make sure that your guests do not face any sort of inconvenience, for travelling between the venue and their place of accommodation. Are you planning to organize a professional meet at a location like the Brooklyn Expo Center? Just go ahead devoid of any doubts, for RVP fully supports you, with regard to transportation services. Coming to sports events, you could be a fan of Brooklyn Nets or any other team; we know that it is essential that transportation should not be an issue! 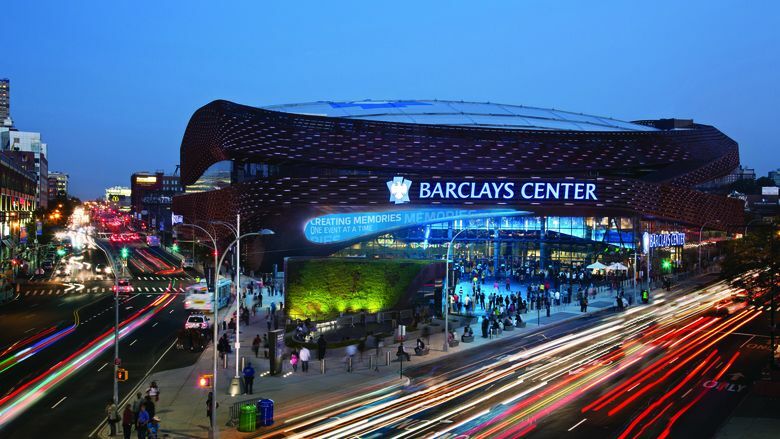 Our charter buses can take you to sport venues like Barclays Center and drop you back, after completion of the match. Are you on a sightseeing trip of the city (Brooklyn)? 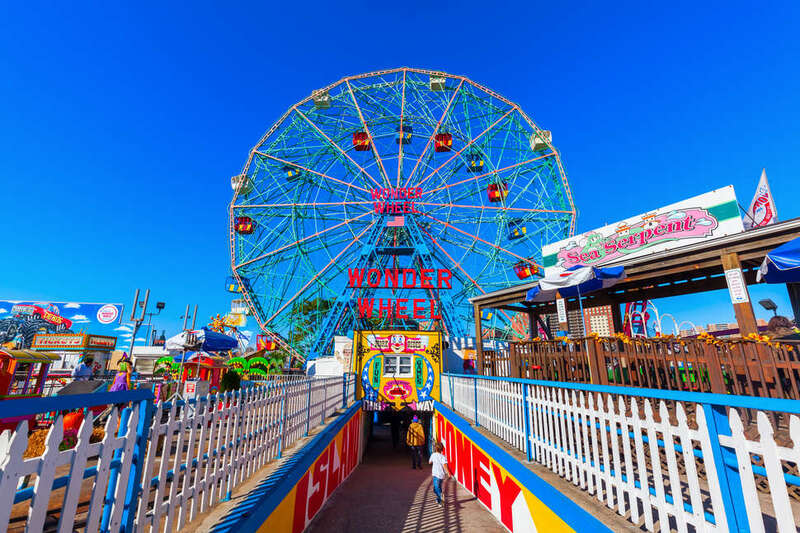 We make sure that you cover all the tourist sites like Brooklyn Bridge, Coney Island, New York Harbor and State Island Ferry, to name a few. In fact, the cuisine of Brooklyn is very famous and it is but obvious that you too would prefer to taste it. While touring the city on RVP charter buses, it is ensured that you are taken to the restaurants that are most renowned for serving the best dishes of the city. If you are a lover of good food, this would be nothing short of a food festival for you! There are hardly any players in the segment who can honor your bookings at a very short notice! But, we can do that! We take not more than a couple of hours or so to give you our quote! Getting access to clients who have already benefited from our services is not at all a Herculean task. They shall vouch that what is now being conveyed to you is nothing but a collection of proven facts. RVP provides charter buses for Wedding parties, corporate events, sports events, educational trips and religious meets, etc. So, the ball is now in your court! Contact RVP at the earliest and be prepared for the most unforgettable travelling experience of your life!